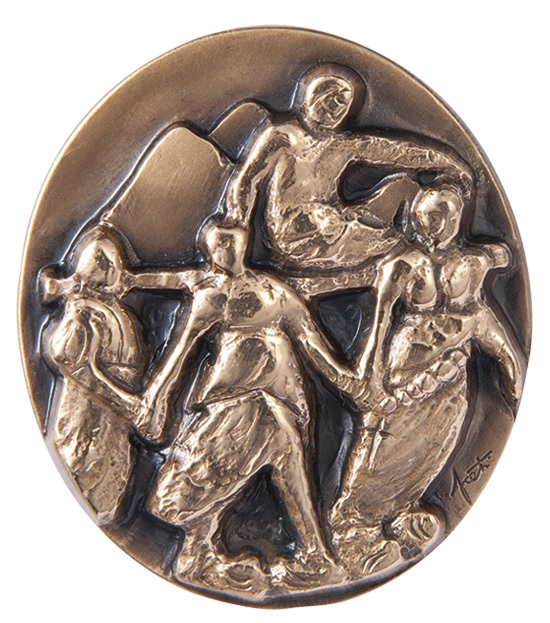 A peculiar form of sculpture. 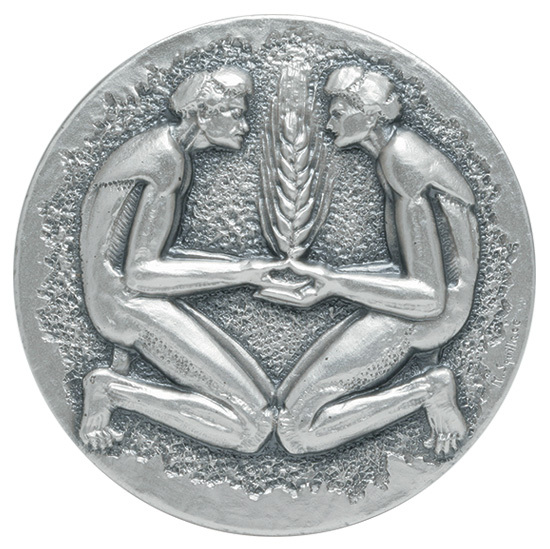 Medals can be considered a peculiar form of sculpture. 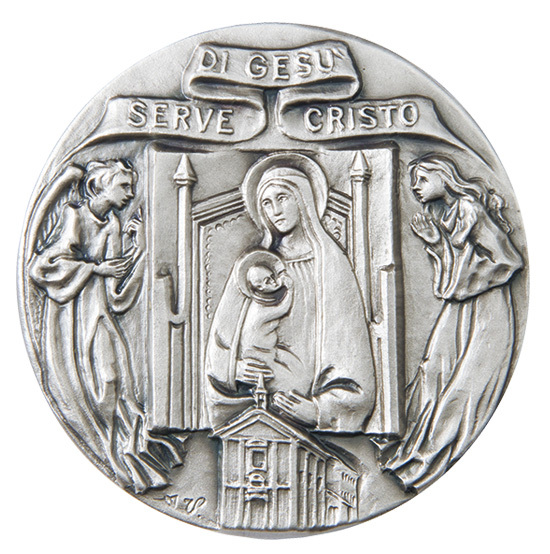 Based on their compact sizes, they can be held in one’s hands and viewed from different angles. 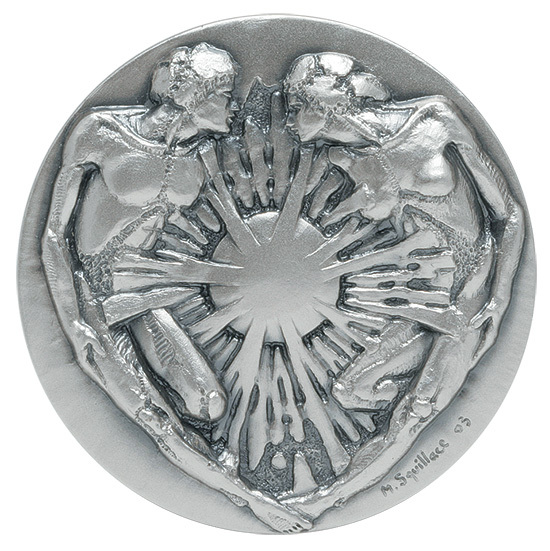 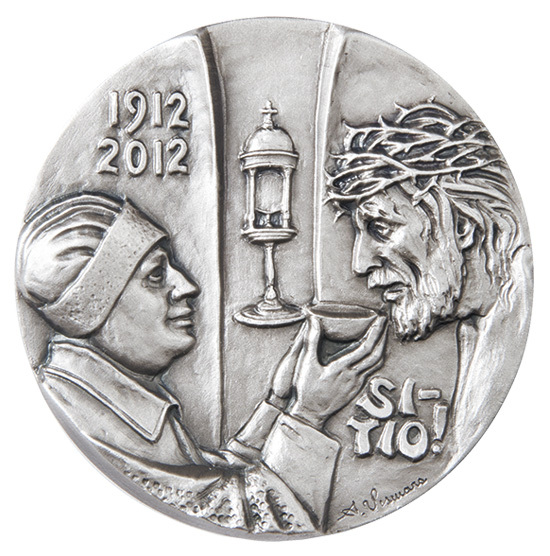 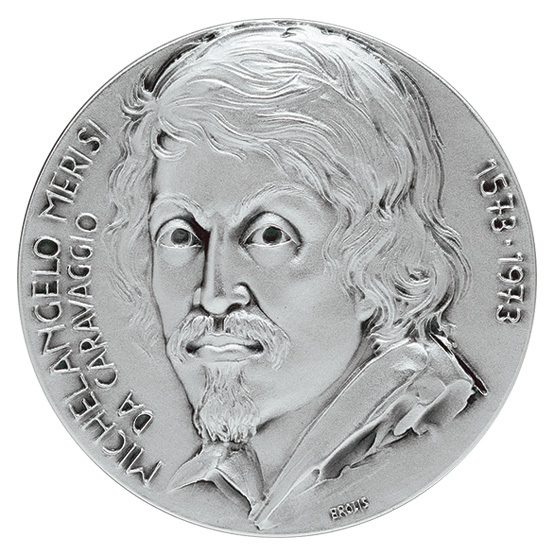 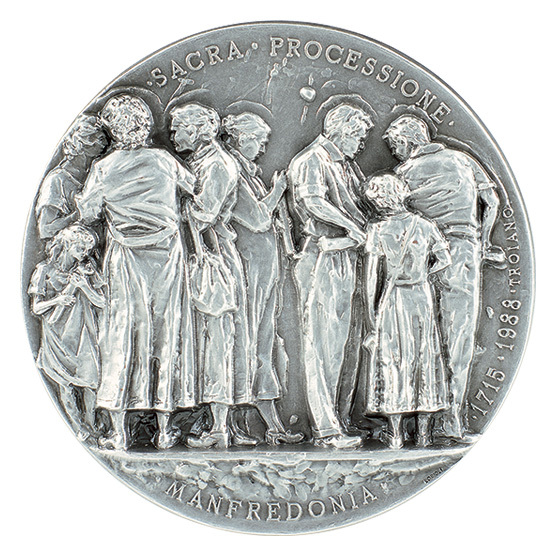 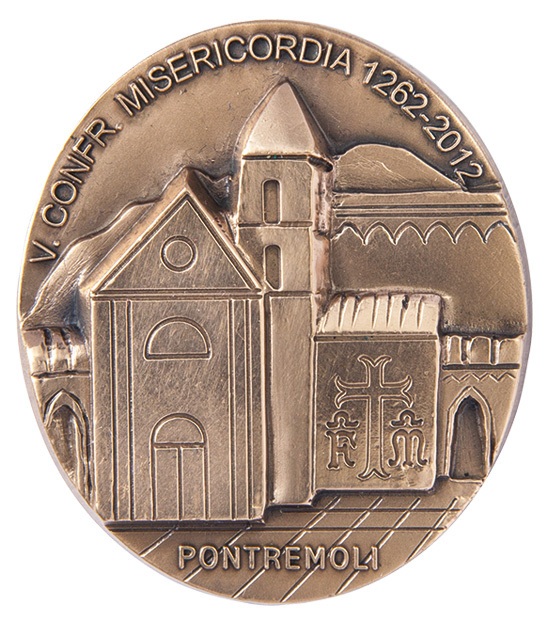 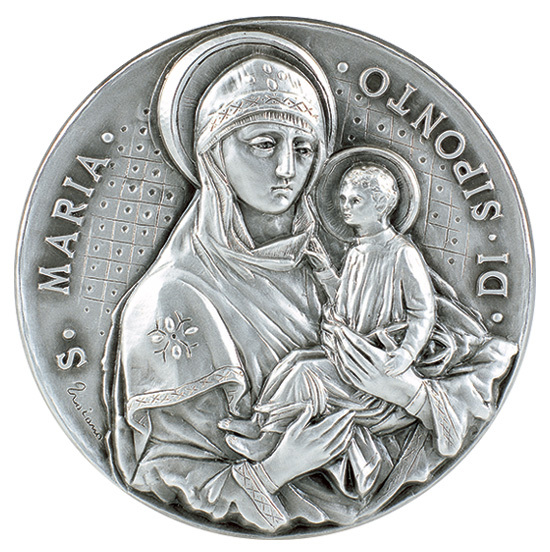 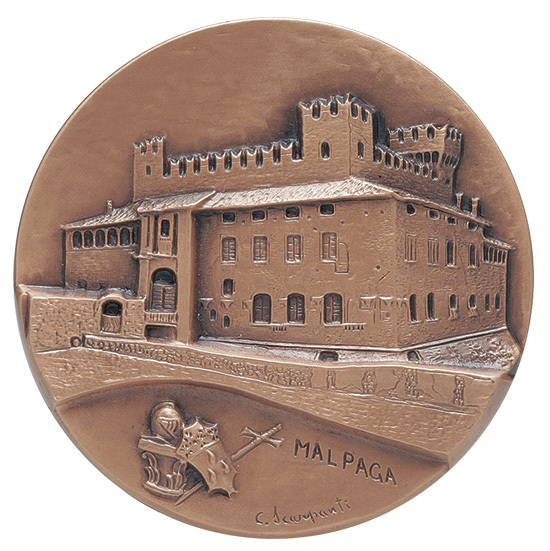 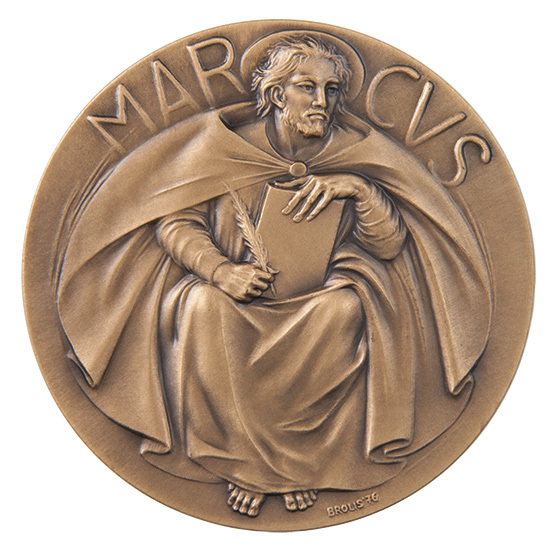 As a result, many of the most established sculptors have been creating medals. 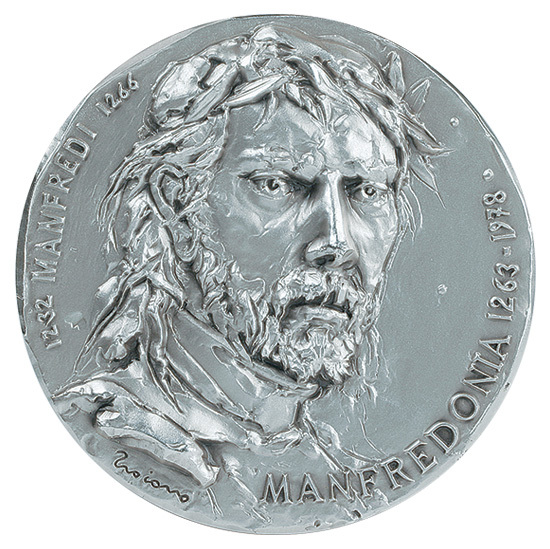 The patinas, which we at Banfi are still making by hand, piece by piece, allow the sculptor’s artistic feeling to be enhanced. 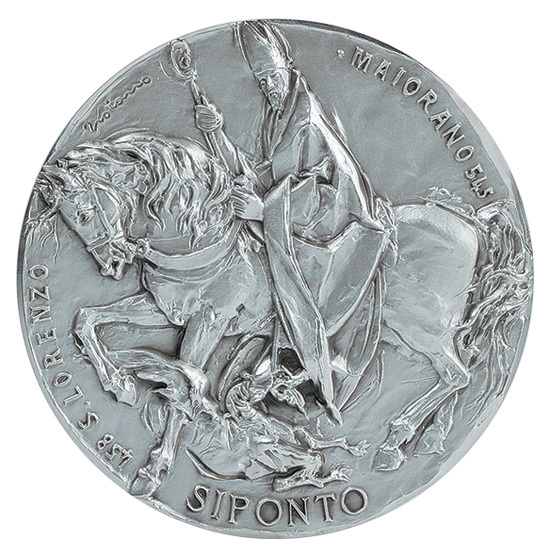 Since 1970 Banfi Medaglie has been producing medals, pins and similar items in common and precious metals. 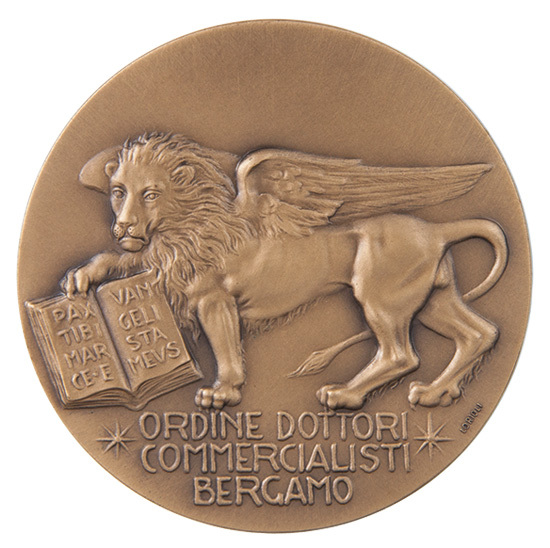 The expertise acquired over the years allows us to play a leading role nationwide.